The power of a courtesy phone call is highlighted in 2 Guns. 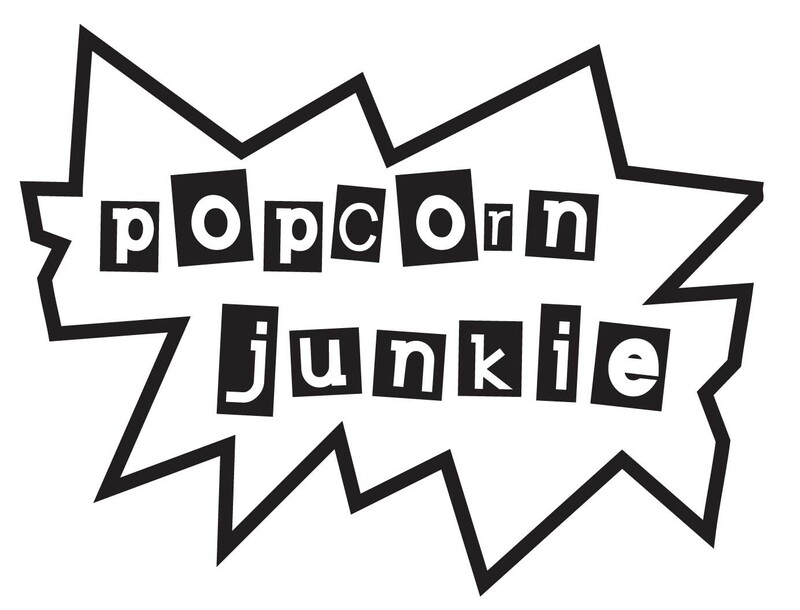 Despite the excellent chemistry between Denzel Washington and Mark Wahlberg, it’s a film in which the plot is driven by the notion that no law enforcement agency bothered to communicate with each other. Robert “Bobby” Trench (Washington) and Michael “Stig” Stigman (Wahlberg) are two bank robbers planning to rip off a mob boss. While they appear to be thugs, both men are hiding a secret from each other; Bobby is a DEA Agent and Stig is a Naval Intelligence Officer. In an opening scene reminiscent of Pumpkin and Honey Bunny’s conversation in Pulp Fiction, Bobby and Stig are chatting in a diner, and it’s clear that Washington and Wahlberg have a repartee worth of mashing their names together; say hello to WashingBerg. The pairing is so good that you feel like you’re watching a sequel in a well-established franchise and the pairing contains the essence of a good 1980s buddy action flick. Hopelessly, 2 Guns creaks when WashingBerg are apart. Director Baltasar Kormákur and screenwriter Blake Masters, spend too much time keeping them separate and it’s like going to a fireworks show where someone forgot the matches. With each character in solo mode the flaws of the story are laid bare and it’s a nightmare of almost every American law enforcement agency, fighting on the same side, tearing each other to pieces. There is an absurd level of disjointed intergovernmental dialogue; nobody got the memo about the mission, which may be an accurate reflection of American bureaucracy. The number of villain’s pile-up with Bill Paxton, James Marsden and Edward James Olmos all working from the same bad guy template and they are equally dull. Not once does any of the trio instil any fear and Kormákur gets desperate therefore Paxton’s character is given a series of sadistic interrogation techniques to enforce his wickedness. He might as well have been wearing a sign saying “FEAR ME”. A few well-constructed action sequences by Kormákur are thrown into the mix but it seems like the director is forever resisting gunplay, and instead, he’s trying to achieve the action balance of a John Grisham thriller. The politics of 2 Guns is way too flimsy to take seriously, and when the action does kick into gear, it’s clear the set pieces match the amount of fun WashingBerg are having. 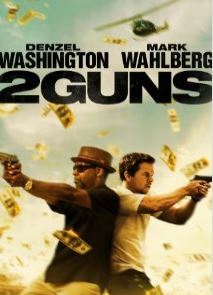 Two reasons why 2 Guns excels: Washington and Wahlberg. Unfortunately, their collaboration is squandered. Really dumb, but also really fun as well, and by the end of the summer (when I saw it), that’s all I wanted. Good review Cameron.